The Stamford Advocate in Stamford, Connecticut reported on a meeting Larry Weaner and LWLA designers Ian Caton and J. Wayne Lee had with City of Stamford officials and Cove Island Park Conservancy members to discuss the Master Plan that LWLA is preparing for the Park, which was heavily damaged by Hurricane Sandy. 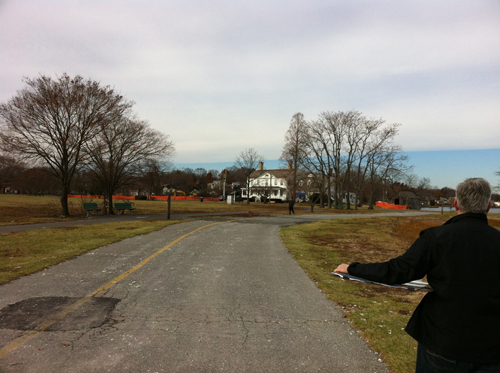 The Cove Island Park Master Plan is not the first work LWLA has done at Cove Island. 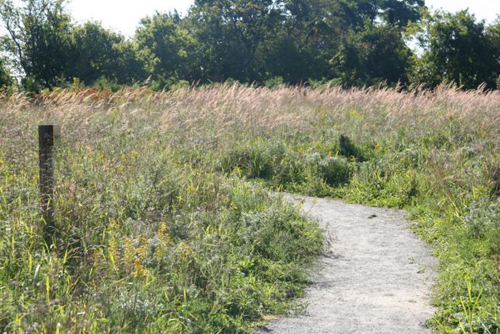 In 2005 LWLA designed meadows for the Cove Island Park Wildlife Sanctuary in partnership with Environmental Land Solutions, LLC. The project received a 2009 Honor Award from the Connecticut Chapter of the American Society of Landscape Architects. Cove Island Park Wildlife Sanctuary Meadow. Photo by Environmental Land Solutions.